Step aside Godzilla, it is time for a different breed of Kaiju to take the stage. 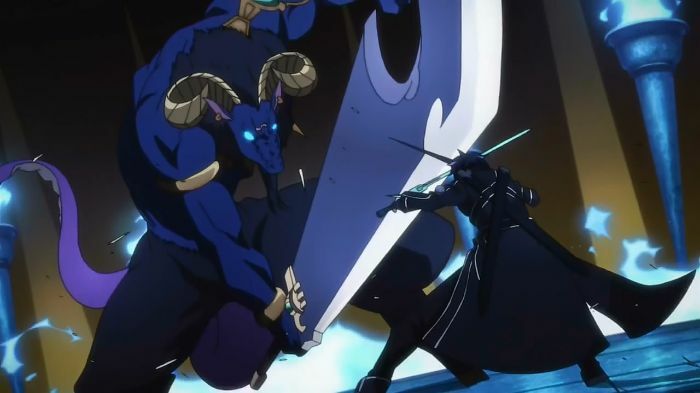 While our beloved giant monsters tend to be more associated with film, there are plenty of anime examples that fit into the genre as well. These creatures would scare the daylights out of the bravest heroes. Cinema has presented us with a large amount of even larger monsters for practically a century. Gamera, Mothra, King Kong, the Cloverfield monster...the list goes on and on. 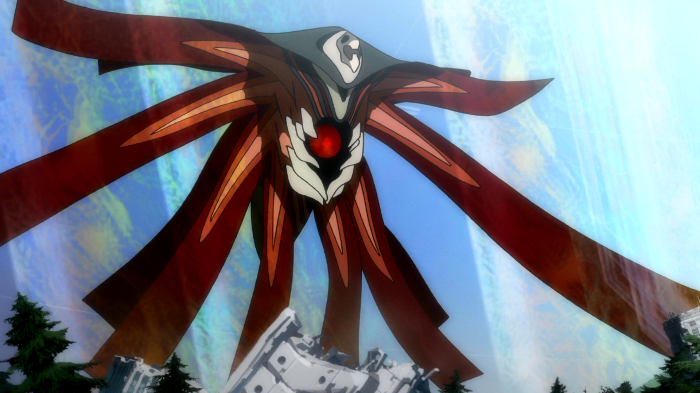 But anime has introduced just as many creature features as other media and most of these beasties are straight up terrifying and want us humans dead. Titans first appeared almost 100 years ago and shortly thereafter humanity found itself on the endangered species list. 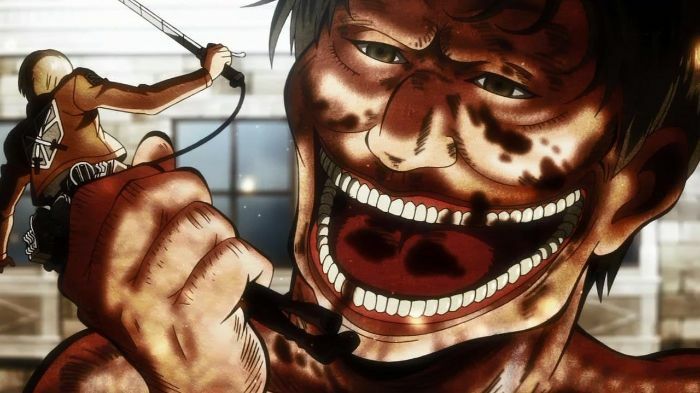 Each and every Titan seems to have a single simple goal: eat humans. Why they do this or where they came from remains a mystery. “Angel” is not just a nickname; these kaiju are children of the biblical Adam. Little solid information is actually available on the Angels, but these creatures do not seem too keen on sharing the Earth with humanity. They show little in the way of emotion and nothing in the way of language (except for Kaworu), unless you count killing as a form of communication. While not every Hollow is large enough to count as a Kaiju, the most horrifying of the bunch can range from the size of a house to as large as a skyscraper. Hollow are born from the souls of humans who took too long to reach the afterlife, losing their hearts and now seek to devour other souls. 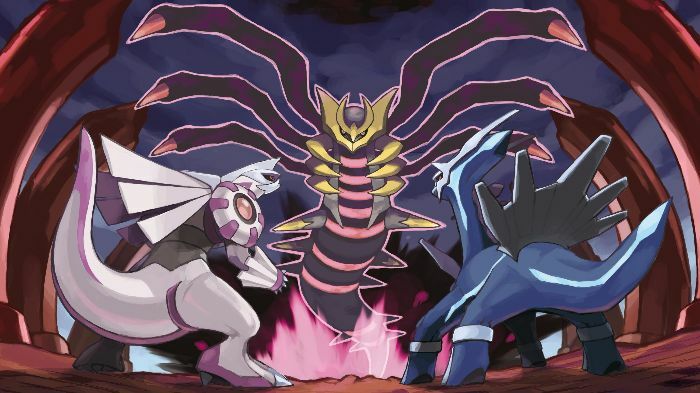 Some Legendary Pokémon are small but others would give Godzilla a run for his money. These particular Pokémon are often powerful enough to move mountains, shift oceans, or even control the primordial forces of time, space, and creation itself. 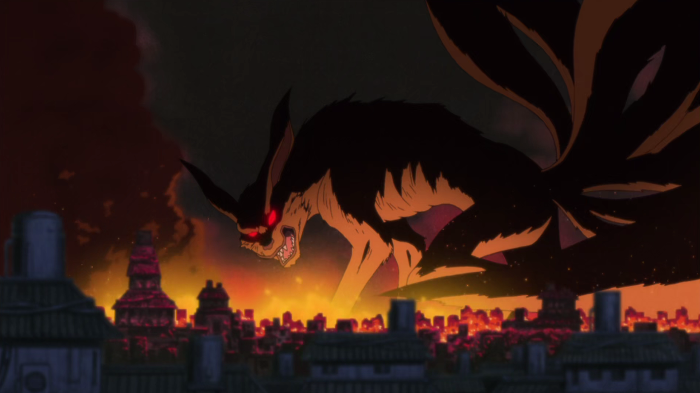 Nine Tailed Beasts exist, each with 1 to 9 tails. While the powers of each Beast are diverse, they all have power that goes beyond human comprehension and reaches near god-like levels. It is no exaggeration to say that a single beast could destroy cities and rip down mountains, leaving thousands dead in their wake. Yu☆Gi☆Oh! 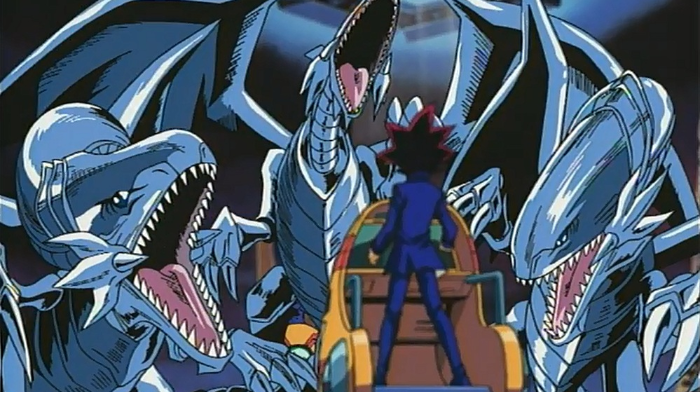 monsters vary in size, depending on the type of technology (or magic) being used to project them from the cards they inhabit. But plenty of them qualify as kaiju no matter how much you try to shrink them. These creatures can possess enough power to destroy buildings or even enough to rival gods (some of them even are gods!). 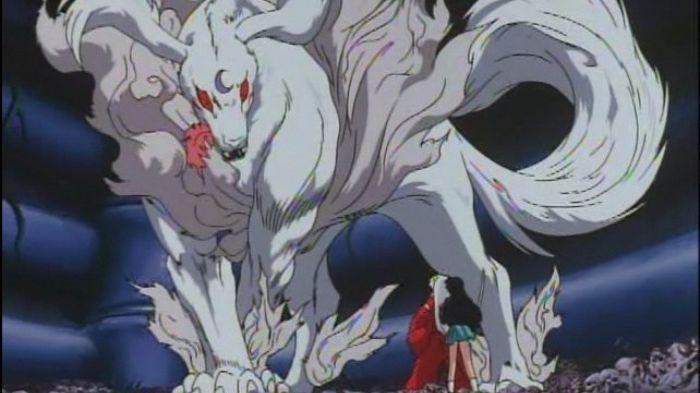 Demons in InuYasha are often large enough to conveniently swallow humans in a single gulp. 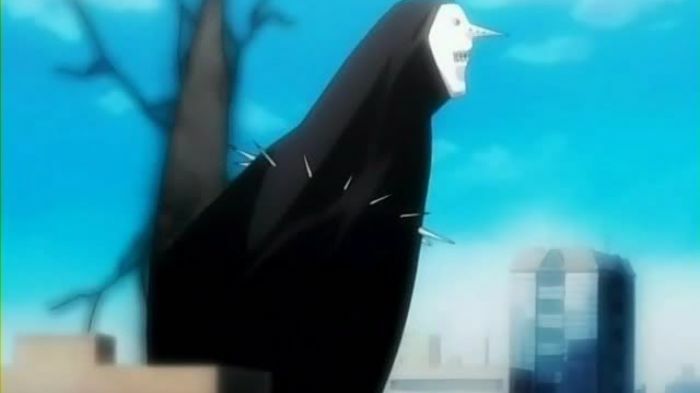 Many of these demons possess the ability to shrink and disguise themselves as human, allowing them to get close to their next victim before revealing their true demon forms and devouring their victims. 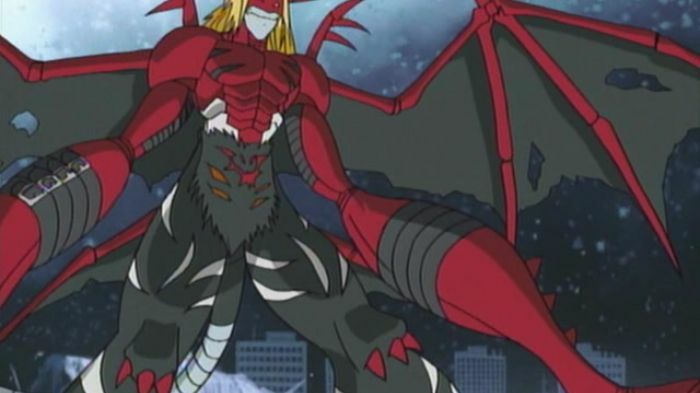 A handful of Digimon are cute and cuddly but most of them would make a T-rex run away in fear. Aside from coming in all shapes and sizes, Digimon can also breathe fire, shoot missiles, or do just about anything else you can think of. Luckily some of these creatures will defend humanity but just as many would like to see us all enslaved or dead. 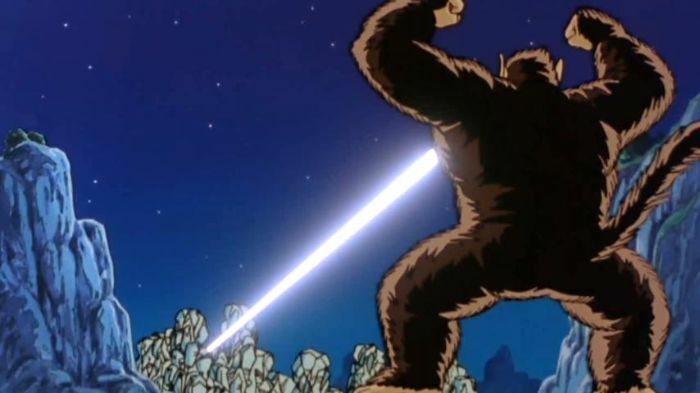 When a Saiyan with a tail looks at the full moon they transform into a Great Ape. This transformation makes the user 10x faster and stronger with the ability to shoot massive energy blasts from their mouth. While adults can retain their senses, transformed children become little more than rampaging monsters who will destroy anything or kill anyone they see. Boss Monsters are not quite tall enough to qualify as traditional kaiju but that can be overlooked due to their sheer ferocity and effectiveness. Each and every one of these beasts was literally built as a warrior and they are capable of killing men and women by the dozens in mere seconds.